Country artist Matt Gary releases the official lyric video for his newest single “Back” today! Watch it HERE. The video was exclusively premiered on MegaCountry, a Live Nation web property covering all things country music. With “Back,” Gary can’t help but reminiscence about a former flame. In this clip, we’re dropped into an unknown main character piecing together the night before while the presence of a mystery woman lingers throughout. The lyric video will be followed by a music video in the coming month. Until then, the mystery continues. About Matt Gary Growing up in Lenexa, Kansas, Matt Gary was interested mainly in sports or being out on a boat. Music became apart of his life when an elementary school teacher heard something special in his voice and urged Gary to explore this gift. In 2007 he moved to Nashville, TN to continue honing his craft and deepening his love for country music. 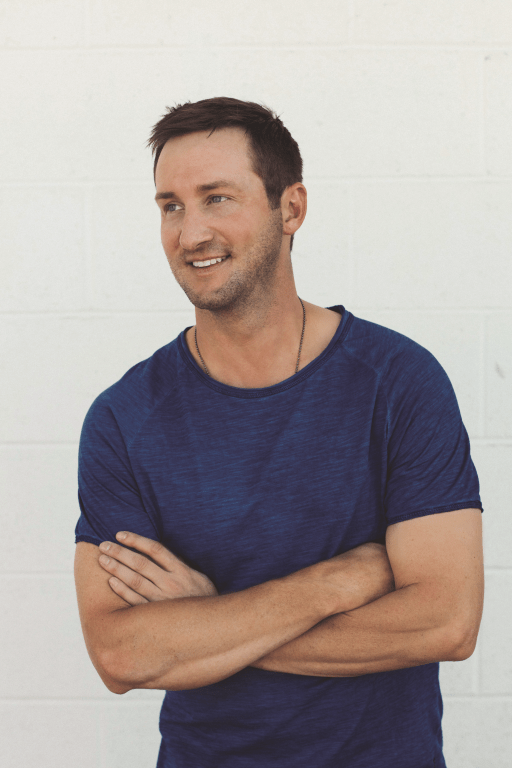 Gary has opened for some major country players such as Grainger Smith, Kid Rock, Craig Campbell, The Band Perry, and LoCash and was also named one of CMA’s “Who To Watch.” His latest single “Back” is out now.